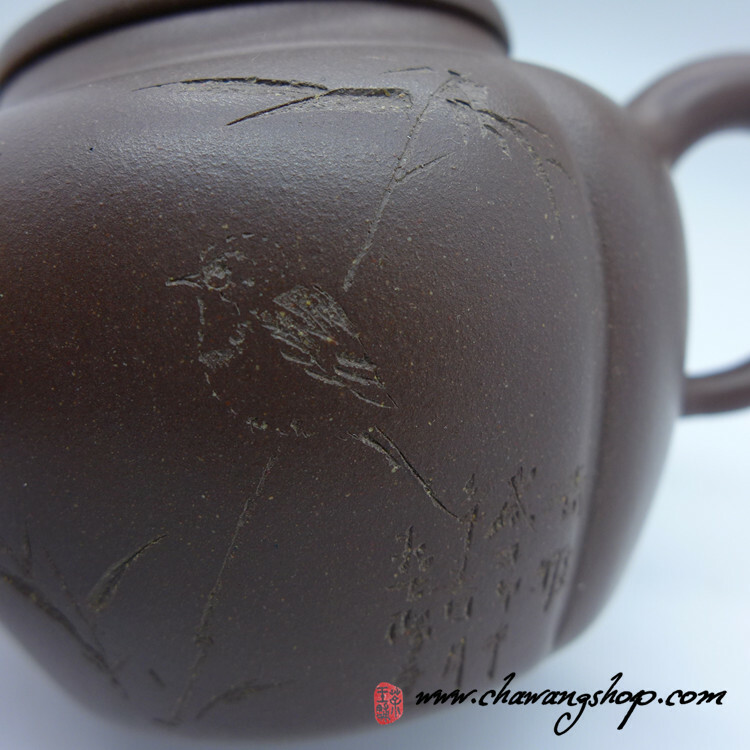 Info: Nice half hand made teapot with perfect painting. 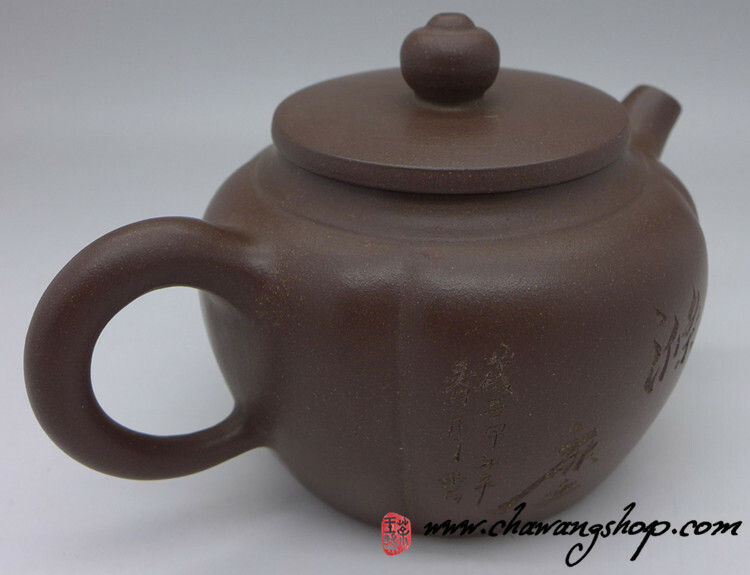 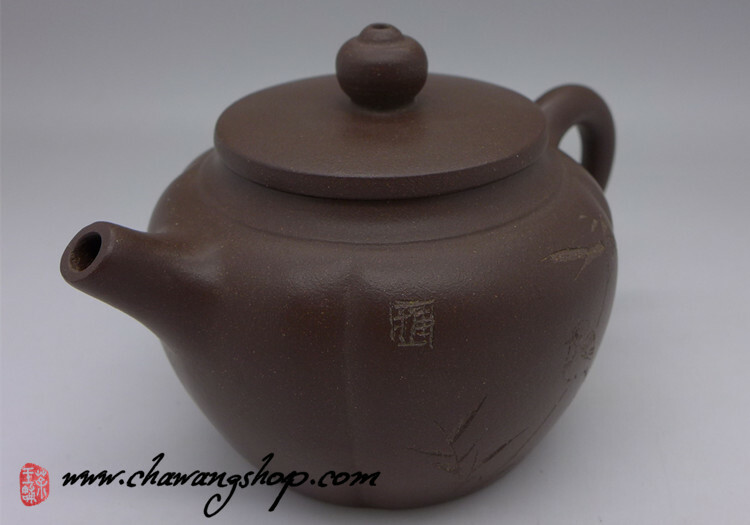 Perfect teapot for all kind of heicha, aged puerh and oolong. 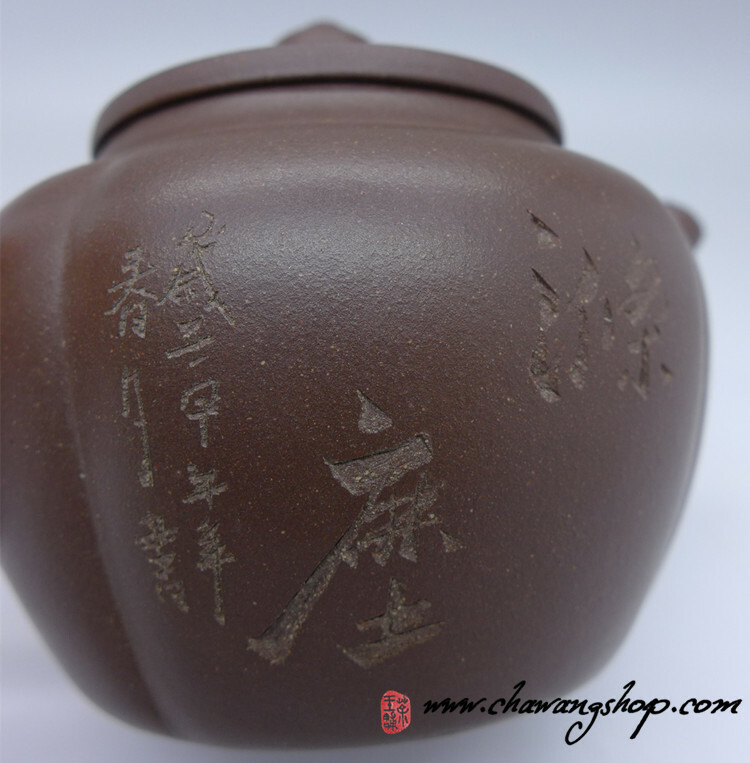 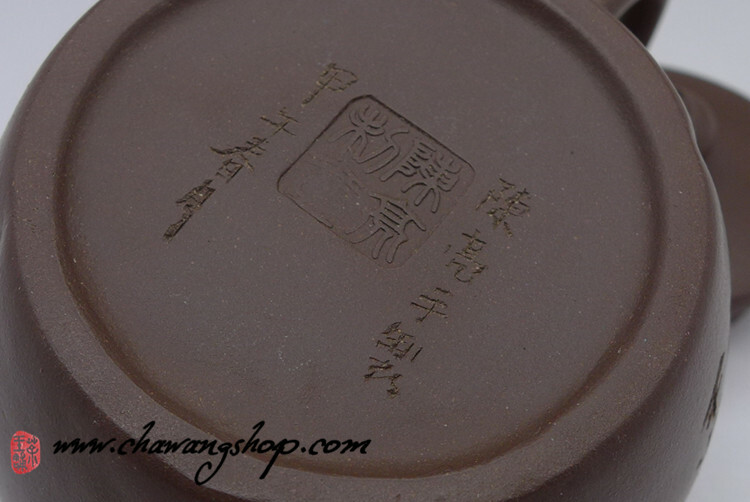 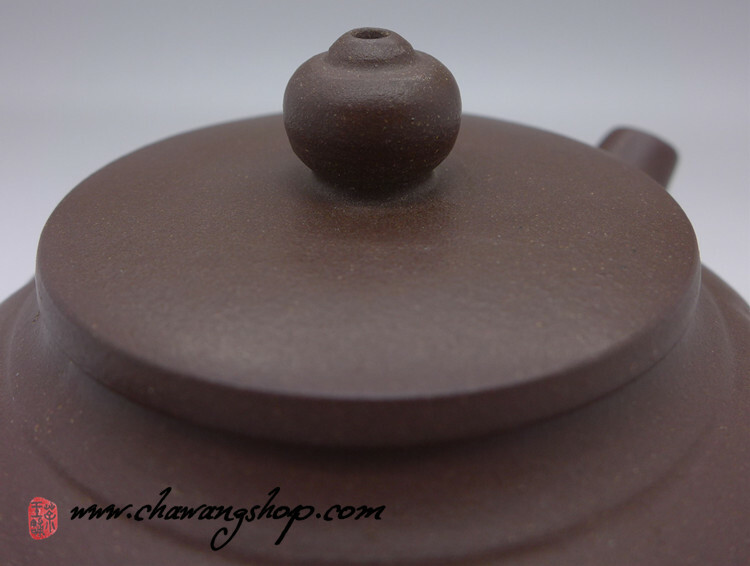 Shape is symmetric, high quality zisha clay, water go out very fast, no leaks.